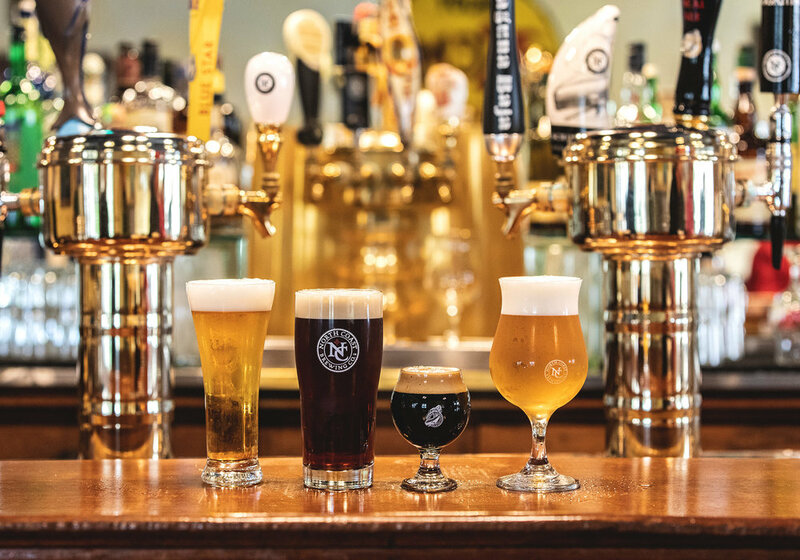 Founded in 1988, North Coast Brewing Company is part of a small crop of the country’s unofficial ‘Class of ‘88’–some of the industry’s true stalwarts [Deschutes, Goose Island, Great Lakes, and Rogue among others]. The ocean-side brewery in Northern California has maintained its independence for over 30 years now, and has put social responsibility at the forefront while doing so. And while many may only know NCBC as the brewery that makes Old Rasputin, they’re certainly much more than that. 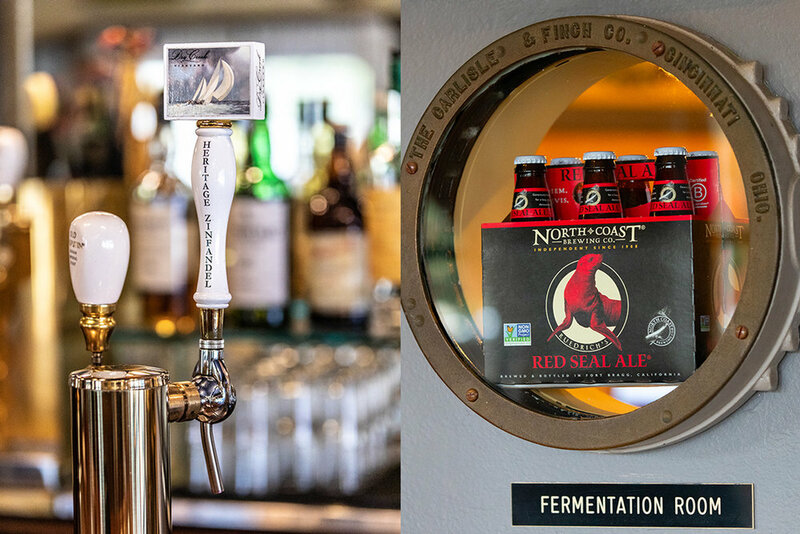 A pioneer in the brewing community, North Coast has focused on sustainability, is a Certified B Corporation, has implemented a closed-loop/zero-waste approach, and even aides in the research of local marine mammals. A brewery? Sure. But more than that, they’re a community-focused business. And as partner and Sr. Vice President Doug Moody will attest, the latter is more of what matters, as we learned when we spoke with him recently. 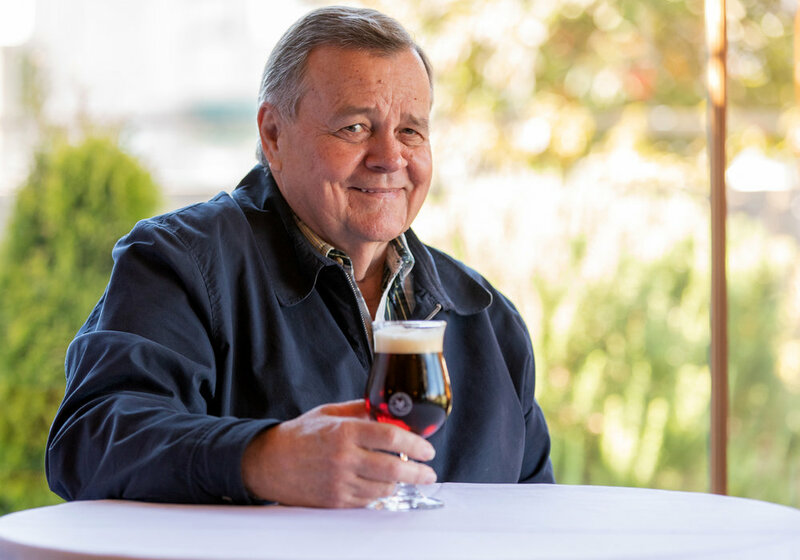 We caught up with him to discuss sustainability and its challenges, Disneyland, and Old Rasputin’s recent Gold Medal at the World Beer Championships. NCBC is dedicated to supporting the community across numerous charitable givings. Is there a responsibility as a local business owner you feel the need to give back to the community in California? Absolutely. North Coast Brewing Company is one of the oldest craft breweries in the U.S., and we are thrilled to be able to celebrate our 31st anniversary this year. A huge reason we were able to achieve this accomplishment is because of the incredible support of the local Fort Bragg, Northern California, and craft beer communities. As a certified B Corporation, North Coast is committed to philanthropy, community, environmental stewardship, and the belief that business can be a force for good. As a brewery that’s just hit its 30-year mark, what are you doing to both innovate to new tastes and maintain timeless classics? 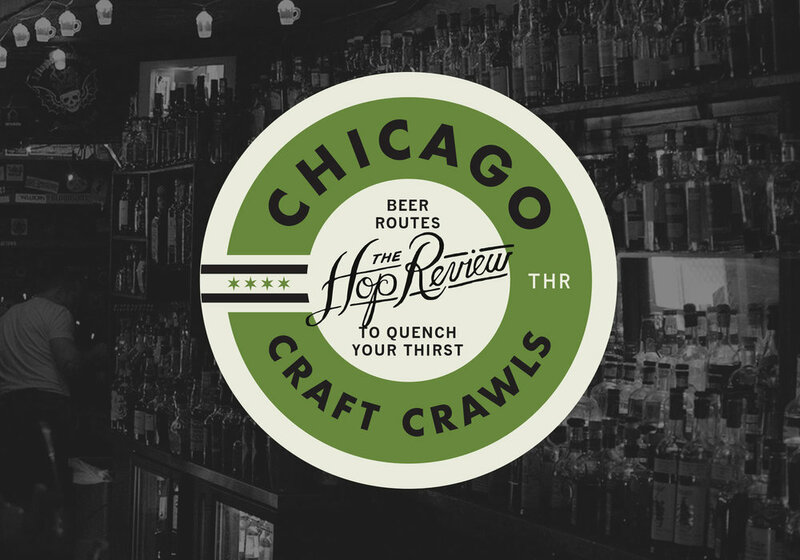 We have a ton of exciting plans for this year... Be on the lookout for the release of a brand new type of beer from us, as well as the reintroduction of a North Coast classic and a new way we’re innovating to support simpler recycling. You’ve committed to minimizing your global footprint through several green initiatives. What challenges have you faced in being a green and zero waste brewery? Choosing to implement environmental practices isn’t the easiest–or cheapest–way to make beer, or everyone would be doing it. However, we know how important it is to be respectful of our planet, and to minimize our production footprint as much as possible. That’s why we have invested in carbon farming and marine mammal research as part of our brewery’s initiatives. Do you feel there is more that can be done from the craft brewing community as a whole to minimize waste and invest in renewables? Where do you suggest is the best place for a brewery to begin in such an endeavor? 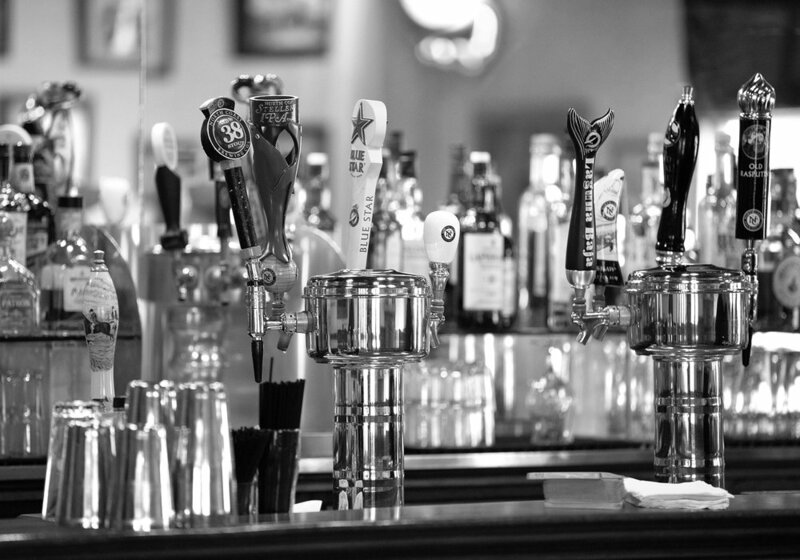 Yes, there’s definitely room for improvement to minimize waste in the brewing community. We have chosen to establish a farm-to-table composting operation in partnership with Fortunate Farm, a 40-acre farm located four miles south of the brewery. Spent grain and hops are delivered from the brewery to the farm where they’re turned into a carbon-rich compost used to grow heirloom vegetables. These seasonal vegetables are then available to use as fresh, organic menu items at the North Coast Brewing Company taproom and restaurant as a final step in the farm-to-table cycle. Though a partnership with a farm may not be possible for every brewery, I like to provide our carbon farming program as an example of how other companies can take stock in the resources, organizations, and partnerships available to them in their local communities. A huge reason we were able to achieve [30 years in business] is because of the incredible support of the local Fort Bragg, Northern California, and craft beer communities... North Coast is committed to philanthropy, community, environmental stewardship, and the belief that business can be a force for good. You talk a lot about the community in Fort Bragg. Can you elaborate on how they've helped shaped the brewery into what it is today? The support of the Fort Bragg community has made it possible for NCBC to grow from a two-person operation to a 120-person world-famous brewery. 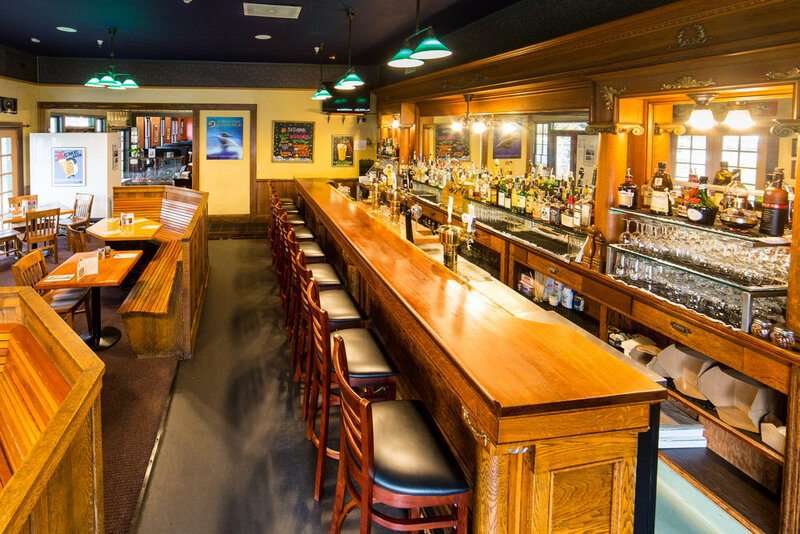 We have several employees that have been with us since the beginning, and North Coast has grown to include a gift shop, the NCBC taproom, the Restaurant & Bar, and the Sequoia Room (a local jazz venue we own and operate). As a resident of Fort Bragg myself, I am blown away by the support our community provides us, and I’m always grateful to walk into the Sequoia Room to hear some music, or to catch up with old friends at the brewery’s taproom. Rasputin was a mystical self-proclaimed holy man and appointed healer to the Russian Tsars until his legendary demise; he was as admired as he was hated during his time. What was it about his mystique that led the brewery to don their award-winning stout with his namesake? North Coast’s Old Rasputin Russian Imperial Stout is produced in the tradition of 18th Century English brewers who supplied the court of Russia’s Catherine the Great. And, the Old Rasputin brand image is a drawing of Rasputin with a phrase in Russian encircling it–“A sincere friend is not born instantly”. At North Coast we truly do value the qualities of loyalty, tradition, history, and giving a wink to our dedicated fans. Old Rasputin is certainly one of those beers that helps many to distinctly identify North Coast–and of course has recently taken Gold in the World Beer Championships for Russian Imperial Stout. To lots of people, Old Rasputin is NCBC to them. What is one beer you are most proud of in the NCBC portfolio that might surprise some people? If you haven’t tried it yet, go find where our Steller IPA is sold near you. Not only does it have a unique and bright taste comprised of grapefruit, muscat, and spruce tips, but proceeds of every bottle and keg of Steller go to marine mammal research and rescue through the North Coast Brewing Company Marine Mammal Research Fund, a project of The Ocean Foundation. The Old Rasputin brand image is a drawing of Rasputin with a phrase in Russian encircling it– ‘A sincere friend is not born instantly’. At North Coast we truly do value the qualities of loyalty, tradition, history…and giving a wink to our dedicated fans. What makes you happy working at a brewery? I get to work with incredibly smart, dedicated people whom I respect. We also produce high quality beer that I am sincerely proud of. And I get to work in a beautiful place while doing it! I love standing in long lines…for rides at Disneyland. My wife and I go several times a year with our kids and grandkids, and standing in line with them is our unique time to catch up and get updated about each other’s lives. I think there are other great craft breweries, and I love trying new beers, both domestic and international. Right now–and always–you’ll find La Fin Du Monde from Canada's Unibroue in my fridge.